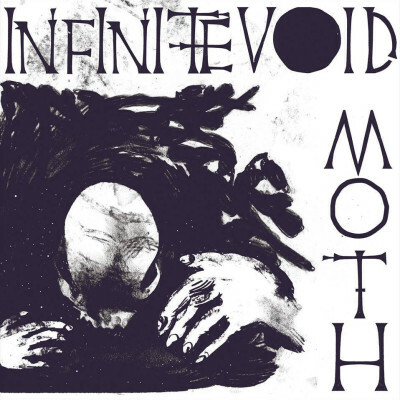 MOTH from Copenhagen and Infinite Void from Australia bring an amazing new release. Both bands completely compliment each other with two hits that are are sure to become classics in the rising post punk scene. I am truly in awe by the talent of both of these bands.